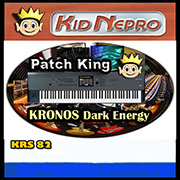 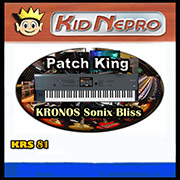 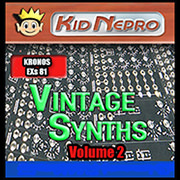 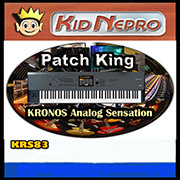 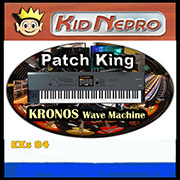 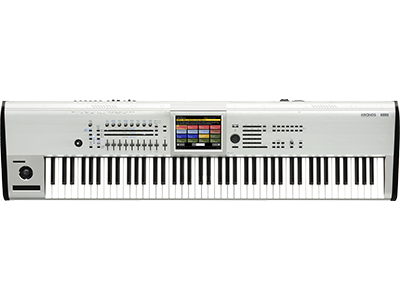 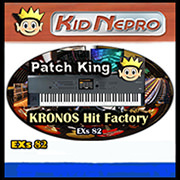 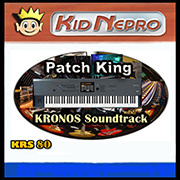 Kid Nepro has just released a new EXs sample library and new bundle packages for KRONOS. 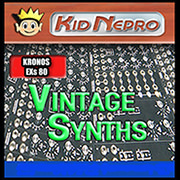 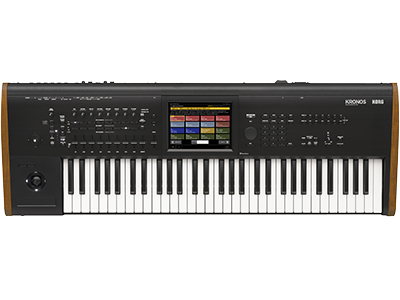 Get the complete package of EXs80 VINTAGE SYNTHS 1, EXs81 VINTAGE SYNTHS 2 , EXs82 Hit Factory, EXs83 Electric Guitars, EXs84 Wave Machine , EXs180 Electric Guitars V2, KRS-80 Soundtrack Mix , KRS-81 Sonix Bliss, KRS-82 Dark Energy, KRS-83 Analog Sensation, and KRS-84 EXi Super Synths at special low pricing. Save even more when you bundle both EXs83 Electric Guitars volume 1 and EXs180 Electric Guitars volume 2. 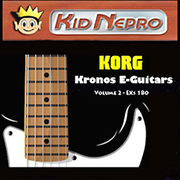 Home News New KRONOS Sound Libraries from Kid Nepro: EXs180 Electric Guitars Volume 2 and new bundle packages.